Weekend getaways and “staycations” are becoming increasingly more popular, especially for those of us who need to take a break, but can’t leave the real world for more than a day or two. Fortunately for Long Islanders and other locals, there are tons of spectacular weekend getaways right here in our own backyard. For those seeking a more mature outing, Long Island’s vineyards and wineries offer a cool and classy excursion. Dozens of vineyards line the North Shore, each producing a wide variety of delicious brews. 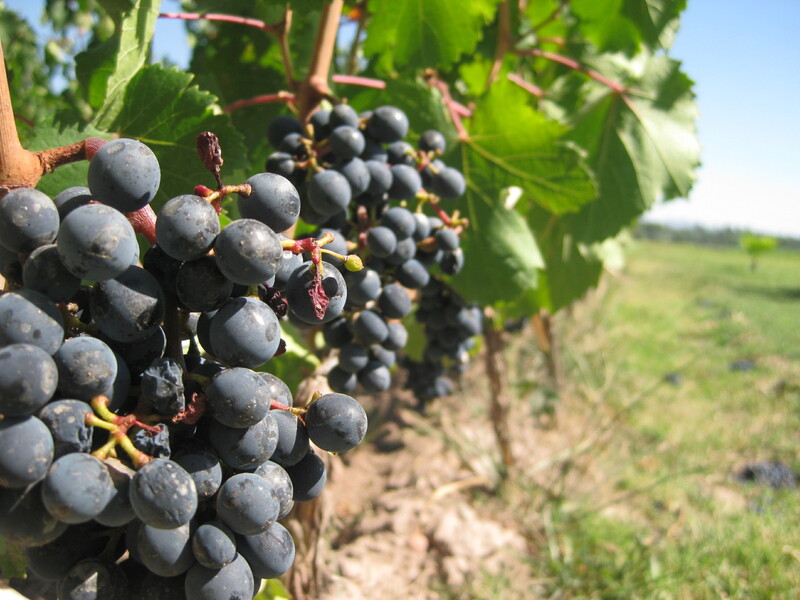 Many of Long Island’s wineries also offer tours and even wine making classes. Whale watching and deep sea fishing are popular weekend excursions available on Long Island. Various whale watching tours are run, some year round and others seasonally. Most tours take visitors off the East End, out into the deep Atlantic waters where six whale species can be seen throughout the year, including humpbacks, finbacks, right whales, blue whales, and sei whales. Other natural adventures include seal walks -- a popular winter activity since various species of seals, most commonly harbor seals, make the shores of Fire Island and Long Island their home during the cold season. Fire Island is a popular summer destination, offering miles and miles of open shores along the Atlantic Ocean and the Great South Bay, with excellent opportunities for swimming, boating, jet skiing and fishing. For those seeking a more posh weekend getaway, you need look no further than the Hamptons. Considered one of the world’s most popular playground for the rich, the Hamptons is the place to go to mix a little bit of star spotting, clubbing, fine dining and beach going all in one ultimate getaway. One of Long Island’s best features are the various coastlines and open bodies of water. Boat rentals and tours are available for those looking to set sail for a few hours or a few days to enjoy the calming open waters. Long Island is also home to a number of other popular attractions. Various golf courses and amusement parks in the area offer excellent daytime activities. The Resorts World Casino and Raceway in Jamaica, Queens, offers an international appeal within a world-class style gambling, dining and shopping facility. And, of course, there is the Big Apple, which draws tens of millions of tourists to the area every year. For Long Islanders looking for a taste of New York City, or for urbanites looking to catch a breath of fresh air out near the ocean or in a nearby rural atmosphere, the close proximity of these two places means that there is always something for everyone’s liking not more than a short train, bus or car ride away! Don't forget to check out our Events Calendar to stay up-to-date with popular things to do on Long Island.